Magnelab announces the accuracy of each of our Rogowski coils (Flexible Rope CT’s) is significantly improving. As a matter of fact, starting on June 1, 2017, each standard Rogowski coil Magnelab manufactures will meet a +/- 0.5% linearity accuracy benchmark. Of course, this is a significant improvement over the previous benchmark of +/- 1.0%. Also, all other specifications of the Rogowski coils will remain the same. Again, contact Magnelab for more information on the improved Rogowski coils. This improvement leads to measurement results with higher accuracy. Furthermore, this will allow you to utilize a specific meter or channel without the need to tune the coil to the device, in most cases. 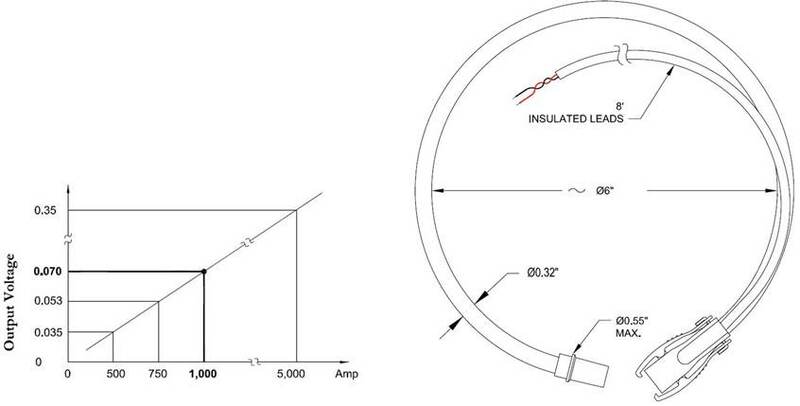 In addition, this improvement is available on each of our coil sizes from 12 in. to 36 in. ropes. Magnelab, the first U.S. manufacturer of Rogowski coils. Magnelab is one of the world’s most respected designers and manufacturers of current sensors and current transformers. Equally important, we are pleased to continue leading the industry in innovation and quality. In addition, we continuously work to improve our products to meet today’s demanding standards. First, contact Magnelab today to learn more about our improved coils and other products and improvements at 303-772-9100, or second, email us at info@magnelab.com. 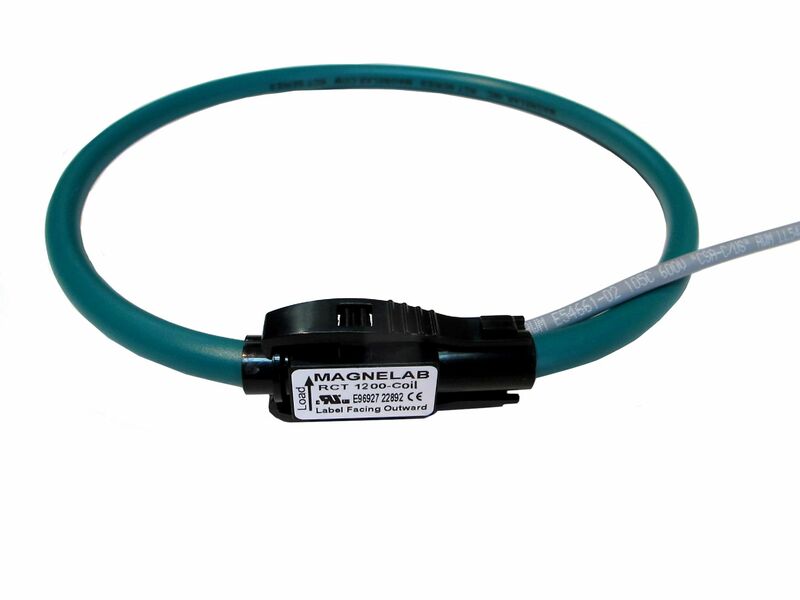 Magnelab RCT-Series flexible RopeCT current sensors measure AC current up to 15,000 amps. The coil opens at the connector junction and may be installed on an existing cable or buss-bar in a matter of seconds.